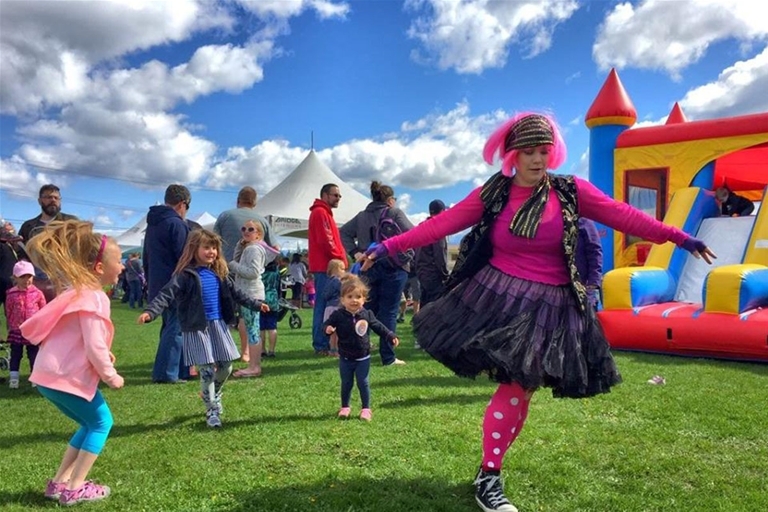 Cranbook’s vibrant arts and culture community knows how to gather a crowd. Saddle up on a horse, hop on a bike, pick fresh produce from farmers, or sit down to a full symphony. Festivals run year-round in this small community. 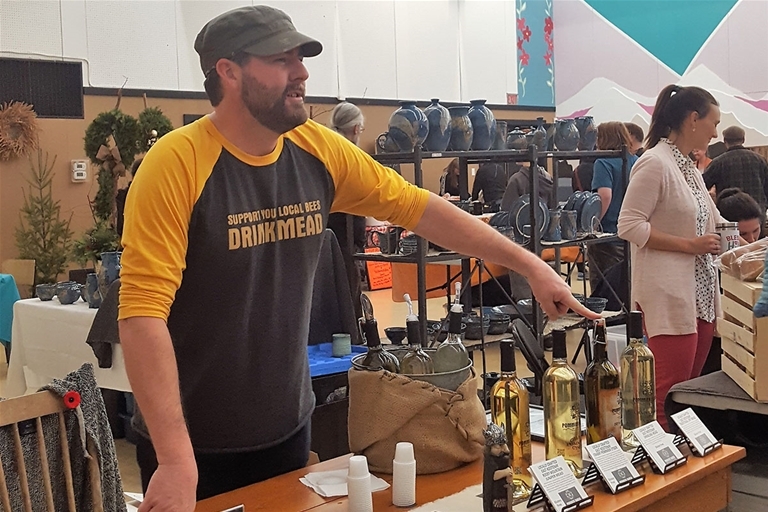 A wine festival in spring, Sam Steele Days in summer, the Kootenay Rockies Gran Fondo and other sporting events through the year are just a few of the group attractions found through the region. Prefer to keep it simple? Check out the farmers market that runs all summer long or join one of the local paddle or bike night out. 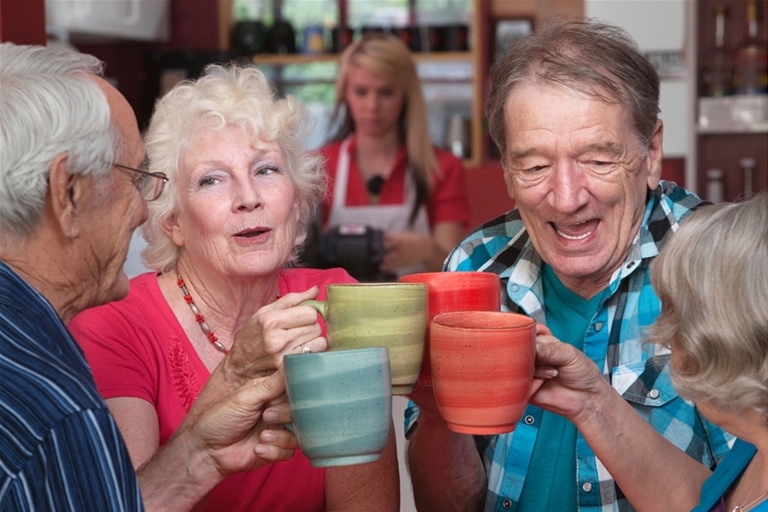 To experience a community is to join the locals and celebrate. Come and meet new friends in a positive environment. Learn about resources in your Community. Guest Speakers covering topics and themes that affect Seniors. The Diary of Anne Frank presented by the Cranbrook Community Theatre. 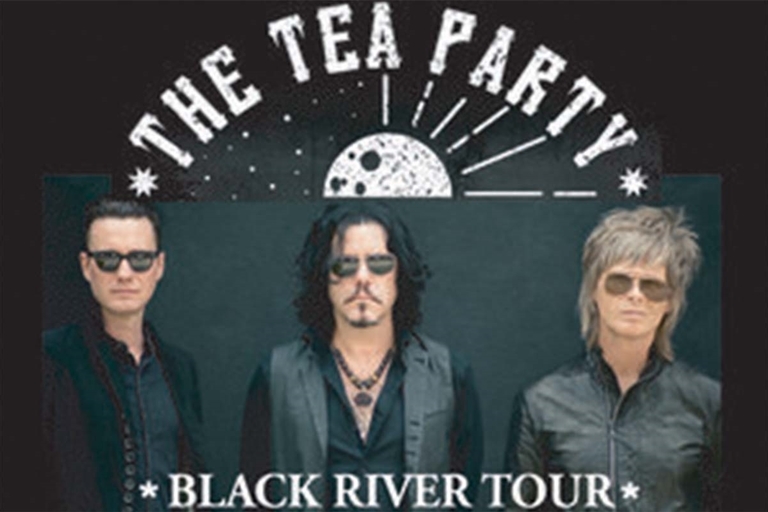 The band plan to release new music in 2019, and to celebrate, they’ll be going on their most extensive North American tour in years. The Friends of the Cranbrook Public Library will hold a Garage Sale. Come out and find hidden treasures. Kim Letson, author of Pomegranates at 4800 Metres will be doing a novel reading and signing May 7th from 5pm until 6pm at Lazy Bear Lodge Lobby. FREE Community Event! Come meet new friends and share your stories and experiences. 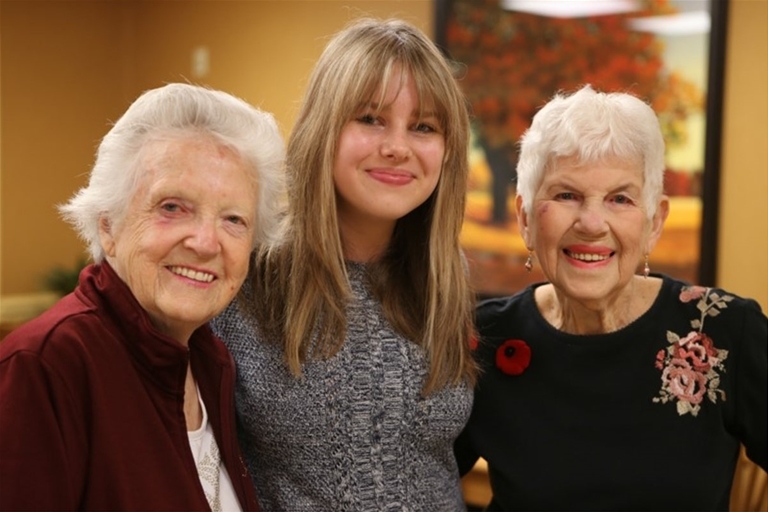 Be a part of this fantastic inter-generational event! 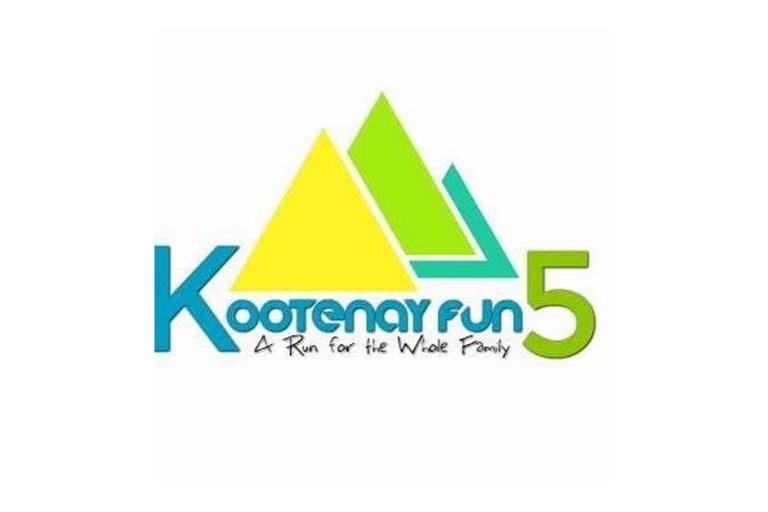 This 4th annual Community 5km walk/run starts and finishes at Kootenay Christian Academy. For all ages and ability levels. Fun for the Whole Family! Games, crafts, activities, music and laughter!! The Cranbrook HUB for Refugees is hosting a dinner/dance fundraiser to raise monies to sponsor a third family. Each Winter Ale Concert features a rising Canadian touring artist opened by a local performing artist. The Lovebullies wow audiences with their infectious blend of brainy, fun, poetic lyrics and boppy, danceable tunes. Ali is known for his improvisational abilities with audiences as well as for his charm and wit. Pro riders in an intense competition, throwing out some tricks: Superman Seat Grabs, Cliff Hangers, Kiss of Death, Back Flips and Super Back Flips. Set at the beautiful Wasa Lake Provincial Park. Sprint, Standard and Kids categories. 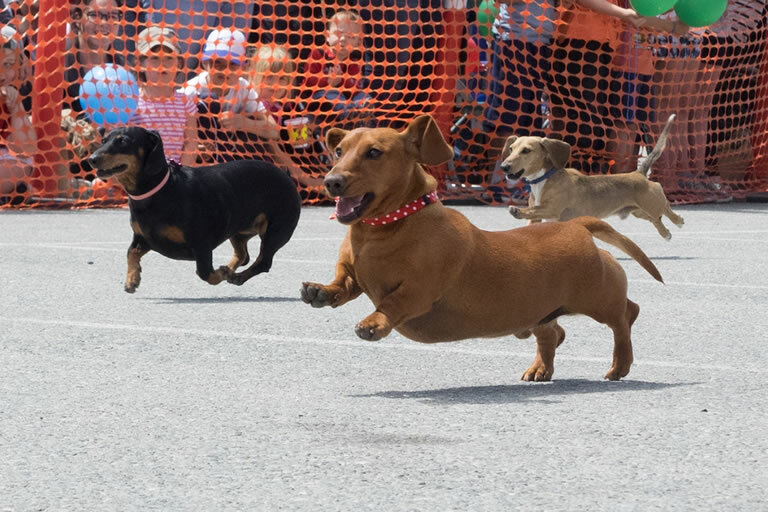 Cranbrook's largest festival includes pancake breakfast kick-off, entertainment, parade, live music, and acts. Round The Mountain Festival showcases Kimberley's beautiful and diverse trail network and features the Round The Mountain Route. Direct from Australia, the world’s premier live ABBA tribute is coming to town! The Spartan Race returns to Kimberley Alpine Resort this summer. 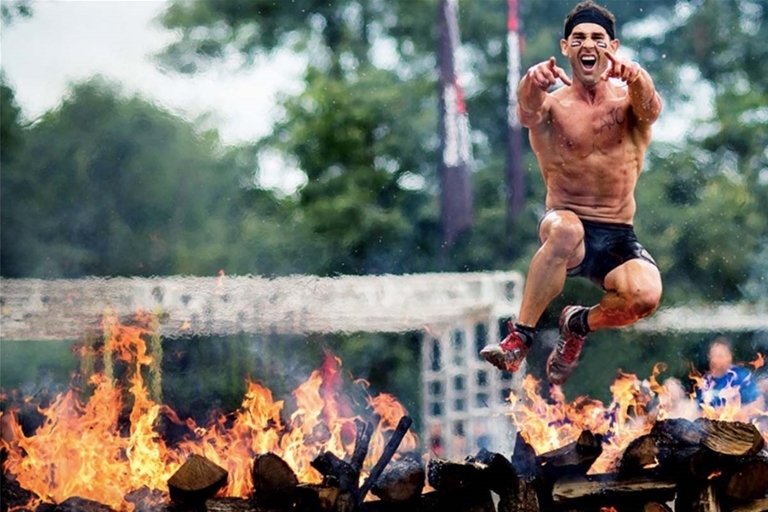 Spartan is the world’s best obstacle race. Period. It's the third annual Rock the Fort Event at Fort Steele Heritage town. Live music by Shawn Austin and Leaving Thomas. FREE Live acoustic entertainment for the whole family. Join us for a a two-day music festival at Rotary Park. 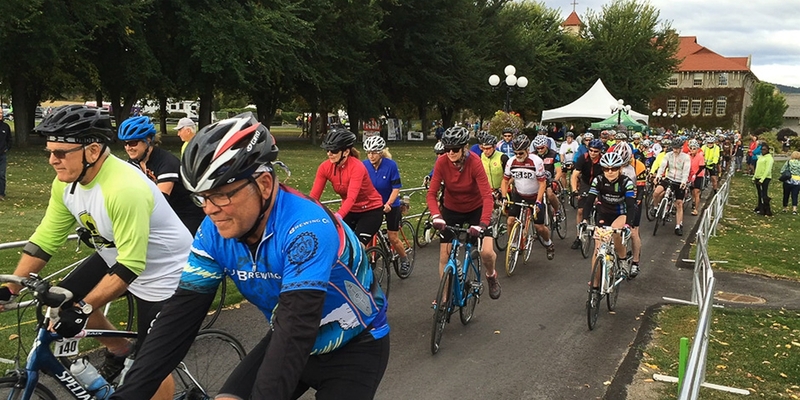 Ride the Kootenays most scenic roads for fun or for sport. A fun day of games (video/board/card games), silent auction and giveaways. Funds benefit Alberta Children's Hospital Foundation. 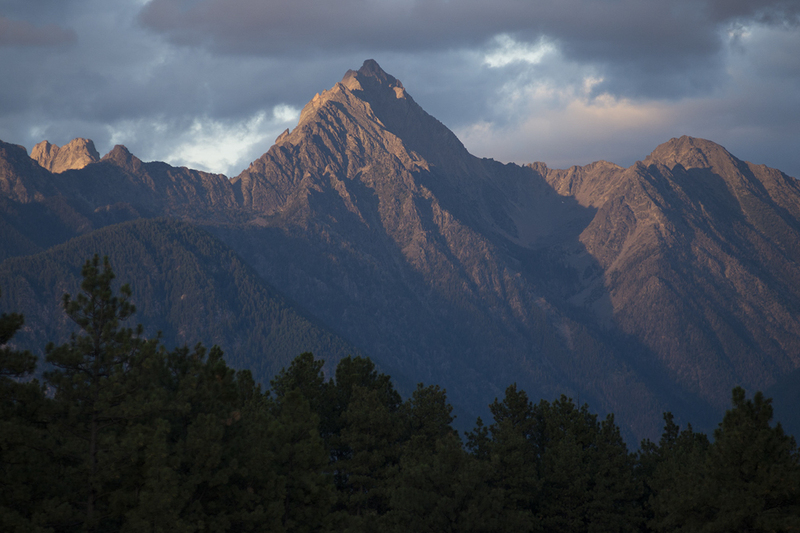 Explore photos and videos from the travellers who visit and locals who call Cranbrook home. Share your own experiences with #ExploreCranbrook.